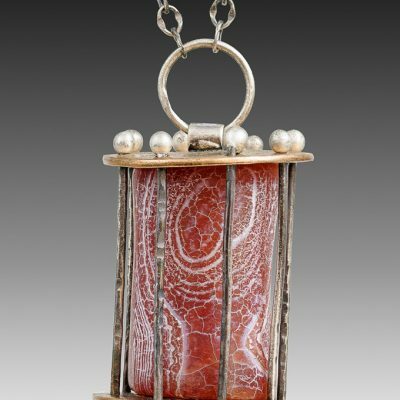 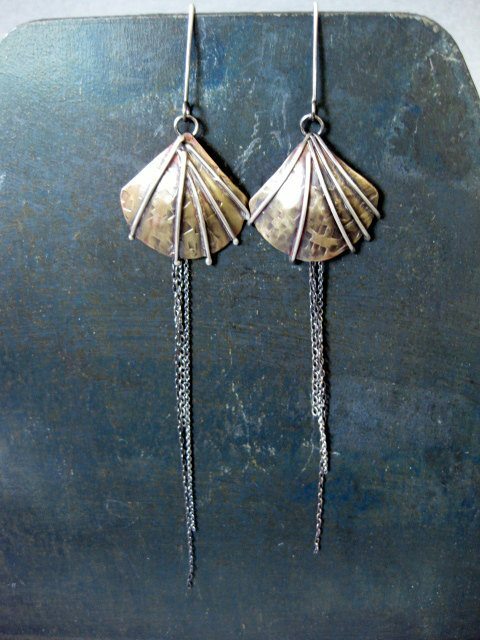 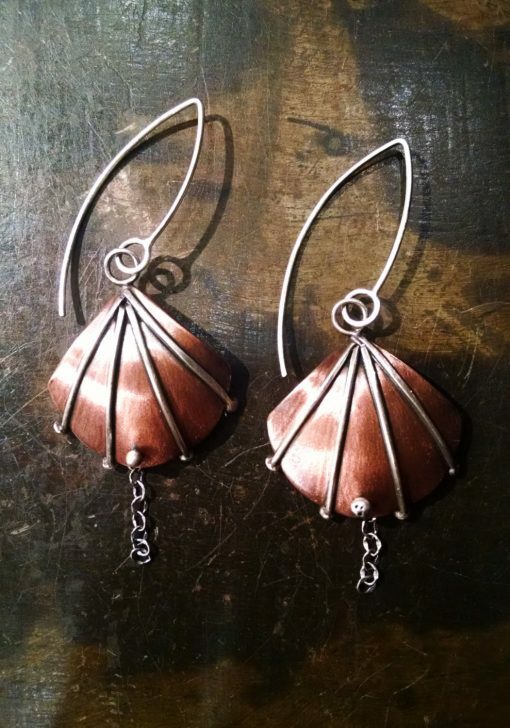 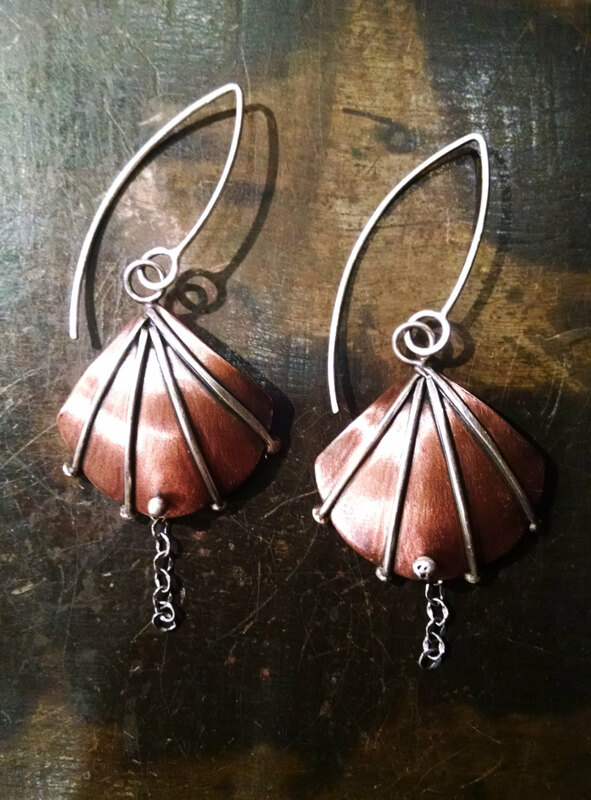 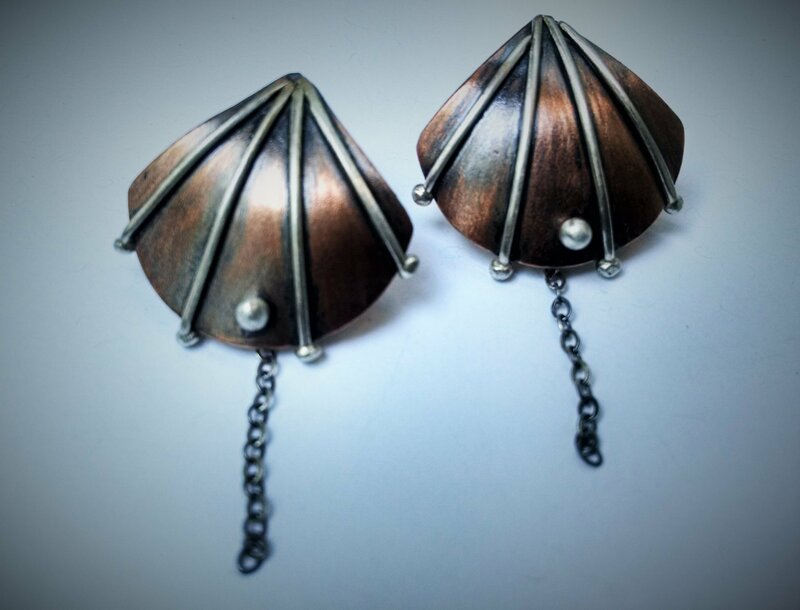 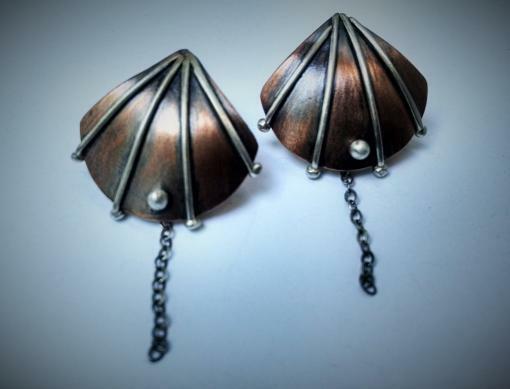 Dangle shell earrings have been fused, soldered, and textured. 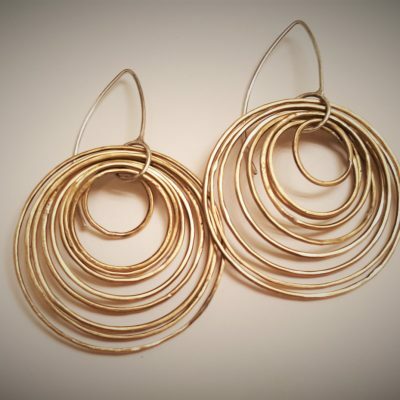 Available in post style and dangle style. 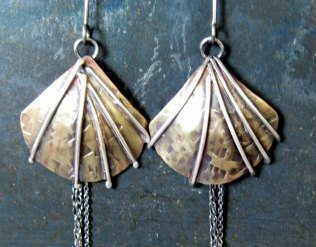 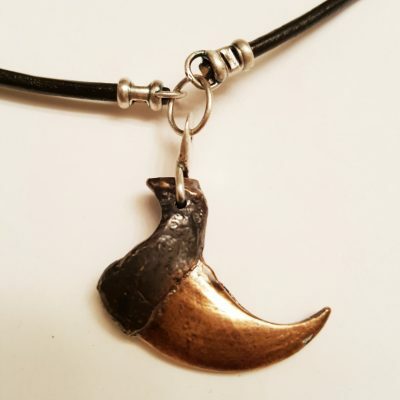 Dangle style is approximately 2 1/2″ long.